I realize that no matter how hard you tried to explain some things to people, if they don’t understand the meaning of the expression you are explaining or the terms you are using to dialogue, you will be speaking to the air. If you are using unfamiliar terms, you will be speaking above their head and in essence, you are not communicating at all. That is why I decide to explain a few of the expressions being used in GHW for the benefit of whom it may concern. (1) GHW: That is the name of the community, that is, Get Help Worldwide. (2) PH: This is the abbreviation for “Provide Help”. 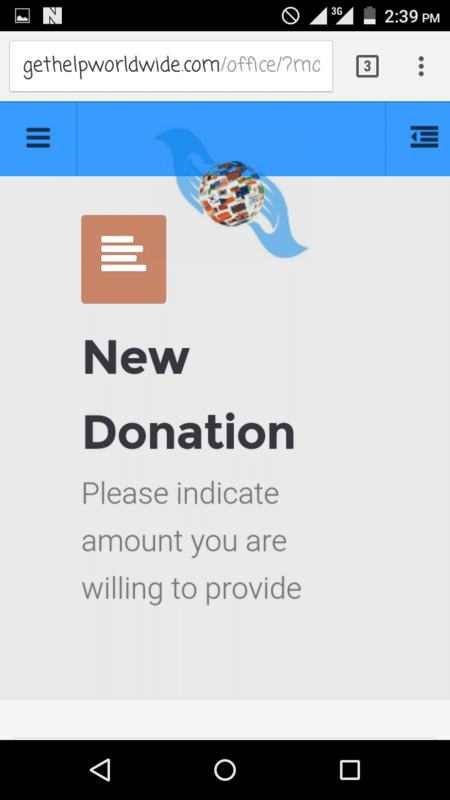 It is used to measure the amount of money you wish to donate. The whole essence of this network is to help someone with the money you may not need now. Your PH is the amount of money you gave out as a help for others in the community. One thing about the PH is that it cannot diminish. Your last PH cannot be greater than your present PH. This means, if you Provide Help of say, ₦50,000, your next PH pledge cannot be ₦49,999. It has to be ₦50,000 or more. (3) GH: It stands for “Get Help”. It is used to measure the amount of money you wish to be given as help. This will be based on the amount of your PH. In order words, you cannot just wake up and say you want any amount. Your maximum GH will be the amount of help you have provided in the last 30 days plus 30%, if it is in Local Currency, or plus 50% if your PH is in Bitcoin. And you must make another PH pledge latest 3 days after you have been provided Help. (4) Maximum PH: This is the maximum Help a participant is allowed to Provide. In the Local Currency, this is pegged at 2 million while it $5,000 in Bitcoin. This rule bars the rich ones who might want to take the advantage of others on this platform. If there is no Maximum PH, some rich entrepreneurs may just come around and Provide Help to the tune of hundreds of millions and ‘make 50% or 30% profit’ in 30 days. They will then disappear into the thin air and leave those who donated 50% or 30% of the millions of the GH for them stranded. Setting a Provide Help Limit prevents such a logjam and ensures the continuous and steady growth of Get Help Worldwide without someone taking advantage of others. 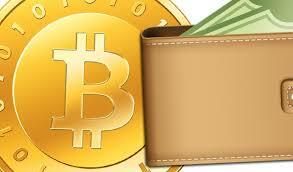 (5) Bitcoin: Bitcoin is one of the cryptocurrencies used as speculative tools for online transactions. They are bought through exchange market and market forces of demand and supply affect their rate. Bitcoin is allowed, supported and even encouraged in GHW as the currency used in Providing Help and Receiving Help. Its calculation is based on US Dollar. (6) Dashboard:Once you register into the GHW community, and you log in to your profile, you see your dashboard which contains the breakdown of all your activities; your eligible bonus, your last GH, your next GH, and your last PH and the time you are entitled to the next Get Help and other details. rules of the community. The higher your Credibility Score, the higher your priority for pairing because the value of your Credibility Scores is a key input for the “automatic pairing and assigning control system” and it is this system is solely responding for matching requests to offers. A Credibility Score of zero results in an automatic blockage of your account. (8) Referral ID: A referral is someone who was invited to the network and a referrer is a participant that invited him. Once you successfully registered a new participant or he registered himself via your invitation code, a unique ID will be generated for the new participant by means of which he will be able to carry out his activities as a member of the community. That is his referral code. (9) Referral Link: It is more convenient and even advisable to invite new participants to the network online since it is actually an online financial network. Each participant gets a Referral Link that he can copy from his profile page and send it any network or to any prospective member. Anyone that clicks on the link will automatically find your name on his registration page. Once he or she is successfully registered, he or she becomes your referral and you are entitled to a referral bonus. (10) Referral Bonus: This is the bonus you are given as an incentive for your contributing to the growth of the community. The system will credit to you 10% of all the deposits made by your referrals as their PH. This is in recognition of your hard work and the fact the community cannot thrive without the addition of new members. 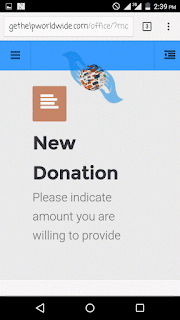 (11) My Maturing Donation: This is the percentage of growth of your donation as displayed on your profile page. Once the growth of your donation reaches 100%, your PH donation is matured and you are due for the next Get Help. It should be noted that not all of these abbreviations and terminologies are official to the Get Help Worldwide network. Some of them are a coinage of the experienced participants as being used in their parlance. 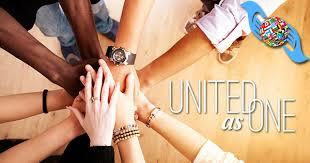 Nevertheless, understanding them will ease up the participation for a new participant.